It’s a tradition in the movies, isn’t it? That when it’s down to the final hand the hero and the villain are playing poker, they just sit there. Staring stone-faced at each other, trying to ascertain who’s got the winning hand without giving away their own. It’s how you do poker, right? You make firm eye contact and carefully gauge each other before going all in and seeing who’s managed to complete the royal flush. 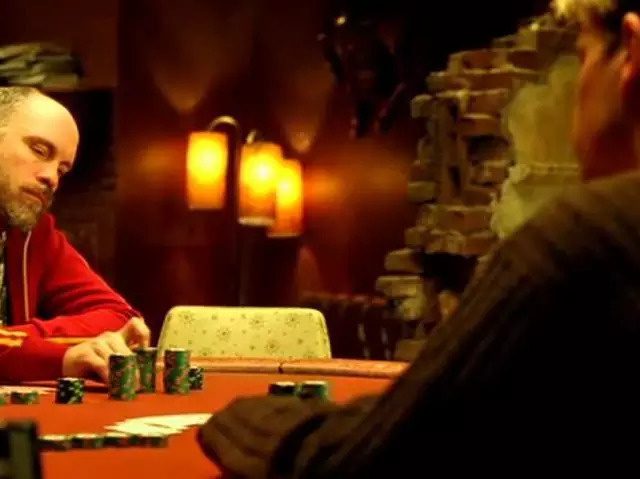 Well, no- most of the more developed Poker games will have the players operating with a decent amount of strategy but they’ll play their hands as sensibly as they can without much attention paid to their fellow players. Technically, all that matters is what they have and potentially what your opponents are doing in case one of them has better. Neither one is quite ideal, you’ll see a lot of pros doing both methods of play with a keen eye on their opponent’s mannerisms, while also using the best strategy possible for their own. There are a few notable tells that most people will express when certain circumstances crop up, which the following infographic is designed to help you spot. While it won’t be anything as dramatic as a bloody tear rolling down a cheek, there are a few behaviours you can keep an eye out for that will help you get ahead of your opponents! And once you’ve sharpened your observational skills, why not play poker with Paddy Power and get your head around the numbers side too? This entry was posted on Thursday, May 31sh, 2018 at 13:12 pm	and is filed under casinos. You can follow any responses to this entry through the RSS 2.0 feed. Both comments and pings are currently closed. This website is dedicated to online casino analysis and reviews. Offering unbiased reviews and looking for the best gambling offers to be found on the Internet. Only reputable online casinos with a long track record are discussed here. All content is copyrighted by 1on1casino - Reproduction is forbidden unless prior approval was given.